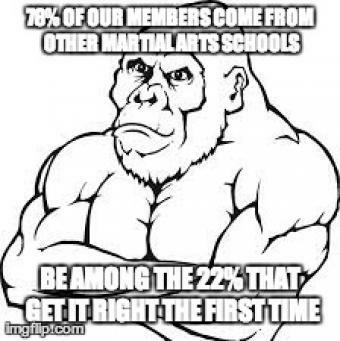 Choosing SBG Niagara for your martial arts and fitness needs will be one of the best decisions you ever make! From the welcoming and inviting vibe, the most respected and professional instructors in St.Catharines and the Niagara Region, the Absolute Beginners Foundations Program and the quality, like-minded people that make up SBG Niagara, you can be assured you will be well taken care of. Don't be among those that went elsewhere and ended up regretting their choice, due to instructors not showing up for classes, Head Coaches going too hard and injuring them, or promises made not being kept. 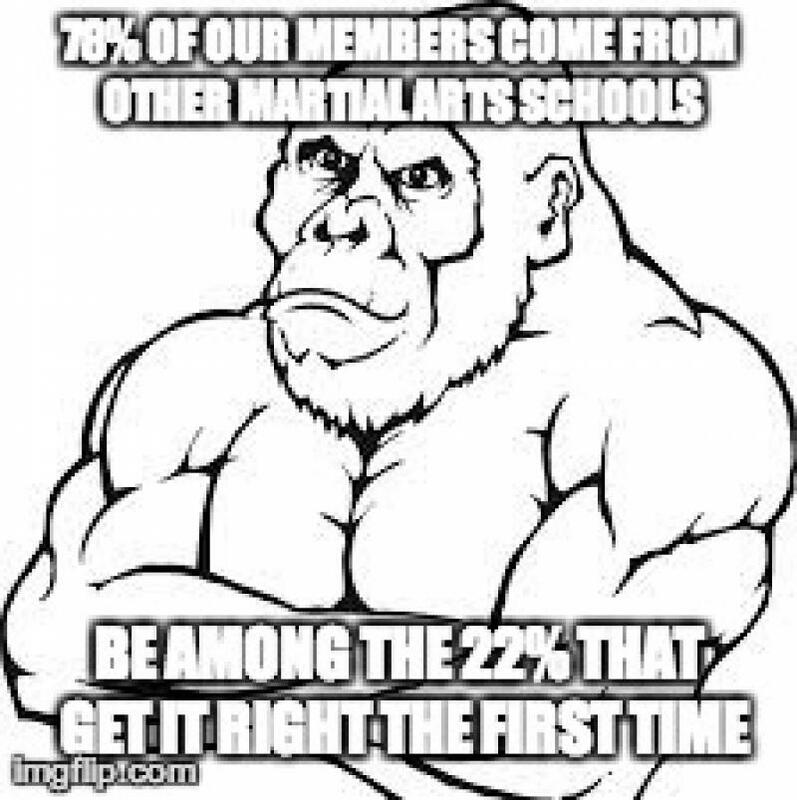 Be among those that made the right choice the first time and came to SBG Niagara, St.Catharines and Niagara Regions most respected martial arts and fitness school. With our brand new "QuickStart Trial Offer", we have made it even easier for you to get started on your way to a better you! Just call us at 905.329.KICK(5425) to book your "QuickStart Trial Offer." SBG Niagara - We Change Lives...Guaranteed!